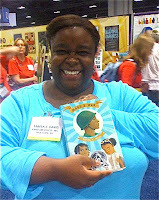 Bloggers and children's literature advocates here, there, and everywhere are promoting the powerful connection between books and kids in an effort called Share a Story | Shape a Future. 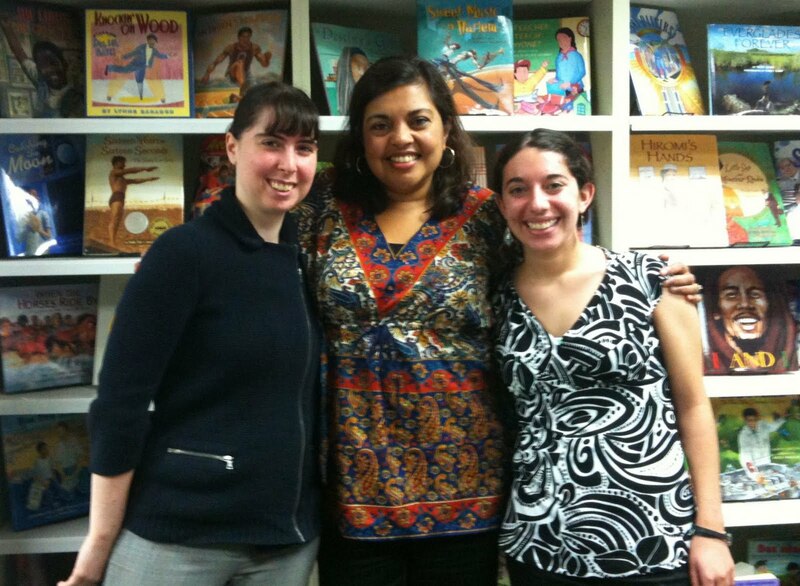 This week, from March 7-11, we focus on "Unwrapping the Gift of Literacy." 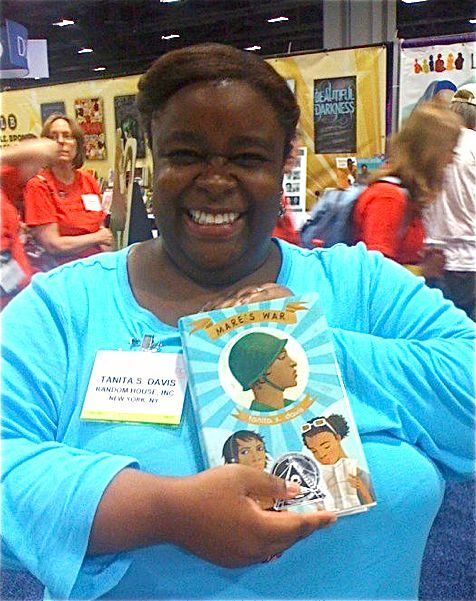 As part of the conversation, Terry Doherty of The Reading Tub is hosting a roundtable discussion of diversity in children's books, inviting award-winning author Tanita Davis (MARE'S WAR), Hannah Ehrlich of Lee and Low Books, and me to share our thoughts. Play and romance and the trivialities that form everyone’s life have to be written about by YA authors, otherwise we fall prey to that 'single story' trap, as if minorities and immigrants have only one facet, and only one experience to offer. Read the rest here, and please leave comments.